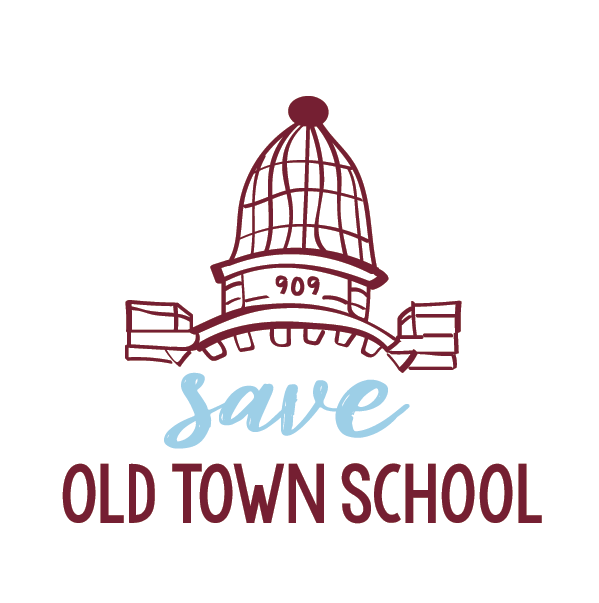 Save Old Town School held a community town hall meeting on December 1, 2018 at the Sulzer Regional Library in Chicago because we wanted to bring the community together to talk together about what has been going on. Sulzer was chosen rather than a location in Lincoln Park because it was the only suitable meeting space that could be found on short notice. The original plan was to collect questions during the open dialogue, and then to the extent we have answers, to answer them. Unfortunately we ran out of time, so we promised to provide the answers later. You can read the questions and answers here. You can also read the slide presentation or watch a video of the meeting (via Facebook). At the end of the meeting, Michael Miles and some of the other teachers led the group in a sing-along of Michael's song, "909 She's a Friend of Mine," then many members of the group adjourned to Gideon Welles for "Third Half." There are no "bad guys" here: everyone is trying to do the best they can for the school and the community. The issue is not just 909 Armitage, but to rebuild the community. Encourage younger people to enroll. Encourage senior citizens to enroll. Encourage people from more diverse backgrounds to enroll. Determine the cause of the decline in wiggleworms and child class enrollments and work to reverse that trend. Get corporate sponsors, offer classes as a thank-you to bring more people in. Use concerts to bring in funds and showcase the school. Avoid scheduling concerts on weeknights when fewer people can come and which conflict with classes. Many people miss the printed catalog because you could page through it and notice all the offerings. Folk, Music, and School - the three most important words in our name (folk is people, music is simply the offering, school is the gathering space for community).